There is such a strong botanical trend running through interiors at the moment. It shouldn’t be a surprise, bringing the outside inside has long been an architectural motif in contemporary builds and most of us find the outdoors – earth, plants, water, sky – soothing and nourishing. It’s one of the reasons we so love the calming atmosphere of Victorian palm houses here at Ampersand. So how do you incorporate the botanical environment into your own home without building an extension or moving into the Royal Botanic Garden? 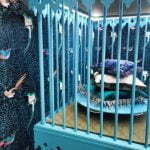 Well, nowhere was this theme more apparent than at this Spring’s Maison & Objet / Paris Deco Off design exhibitions. From wallpapers to fabrics, lampshades to ceramics it was easy to get lost in the jungle. Lush blues and greens abounded, with exotic plant life often intertwined with richly painted or embroidered birds and butterflies. Of course, real flower displays are fabulous, but for those blessed with black fingers like me, here are a few of my exhibition highlights that can easily be translated to your own home. Wallpapers are a classic way, with a long pedigree, to introduce a sometimes theatrically botanical note into a room. 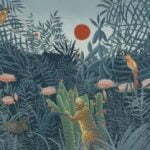 The wonderful De Gournay made full use of their new Rousseau design in their Paris showroom. Like most of their wallcoverings it is more art than wallpaper, and made a magical backdrop to a champagne breakfast amongst parrots, armadillos and banana trees. We also loved French fabric house Nobilis’ new botanical wallpapers from their Cosmopolitan 1 and 2 collections. 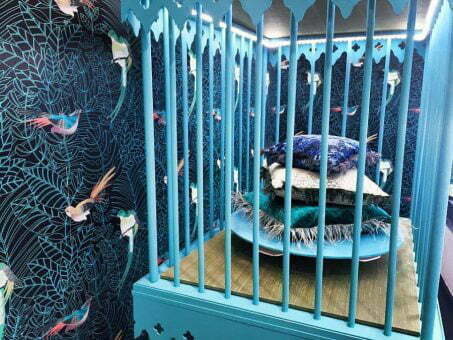 They decked out their showroom windows with a birds of paradise wallpaper – birds resplendent against a dark blue background – and accessorised with jewel coloured cushions trimmed with feathers. 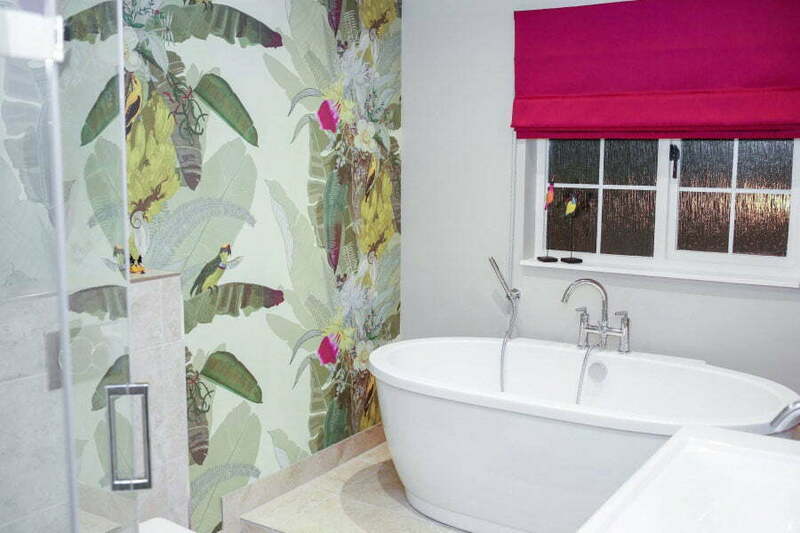 Or if you want a truly tropical feel introduce the rain forest into your bathroom by surrounding yourself with Timorous Beasties’ Meridian Palm. 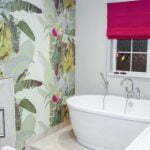 Alternatively, accessorise a room in a botanical style. We discovered gold palm tree floor lamps, pineapple wall lights, ceramic pineapple dishes and vases, butterfly displays, coral and agate slices. Many had more than a nod to Art Deco and can be a great way to add an element of fun into a more classic interior. First published in: Premier Living Spring/Summer.